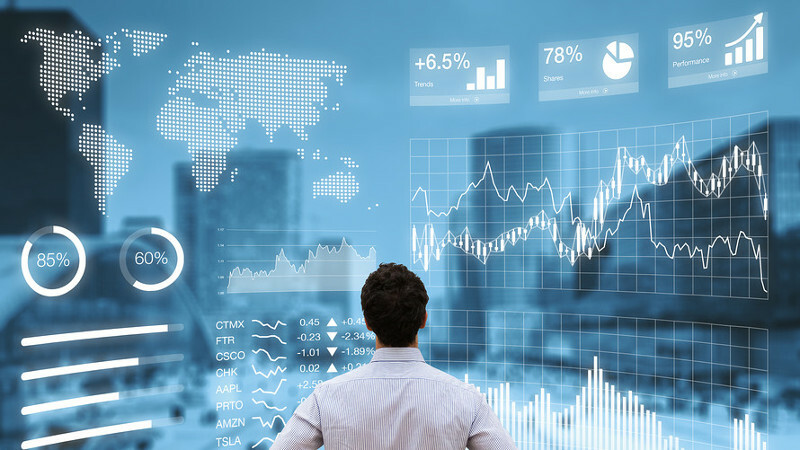 W hen traders move from the world of investing to the realm of short- term trading, the psychology and mindset behind each approach tends to become mixed and, if not separated, can cause problems while carrying out your trading plan. 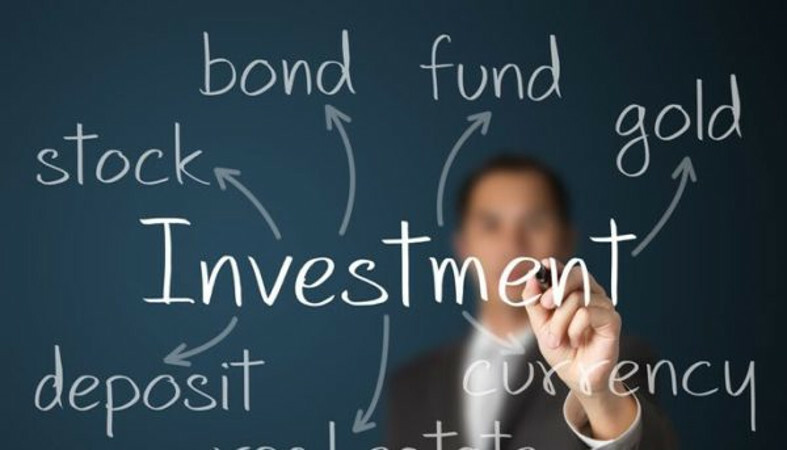 However, although the shift from investing to this new way of trading demands some changes in strategy, some common traits need to be reiterated relating to money management and a strict stop loss regiment. 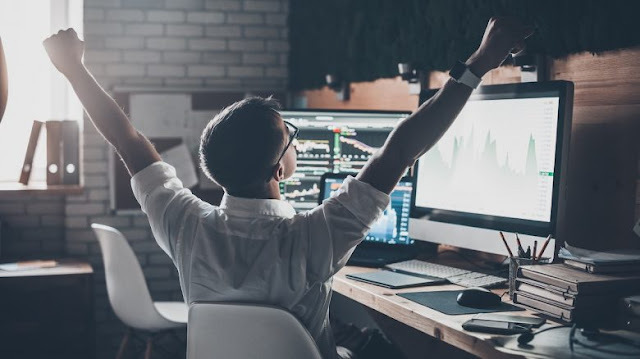 When I first began trading for a living, the advice by those I was most closely associated with provided the only rules that pertained to investing. Two of the most detrimental phrases were that “it is only a loss when you sell it” and “stocks always come back.” Although these statements do have some truth to their reasoning in certain issues, the application of this to active trading is the primary cause of failure to many aspiring traders. The mainstay of investing has been to trade the markets in the fashion of Warren Buffett. Buy strong companies and hold the stocks for years. Although I have very little argument from such a strategy that has obviously worked well over the long term for him and his shareholders, this type of reasoning can crush the active trader. 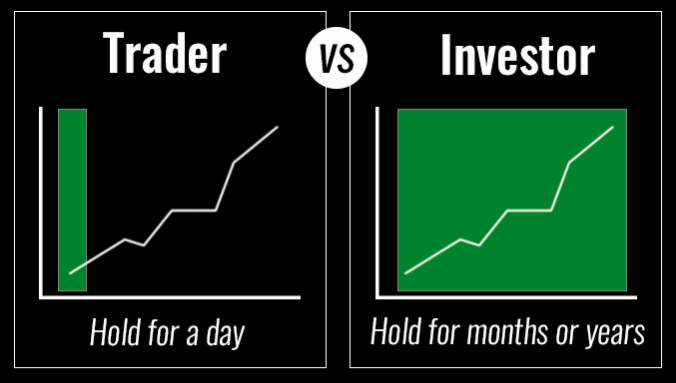 This mainly stems from the fact that when we trade short-term, we are trading stock symbols, not companies. We are trading the reactions that traders have to price movements for numerous reasons. Nothing of this has to do with long-term fundamentals, P/E ratios, and valuations. Traders are more tuned in to reasons why stocks move in the absolute short term. This can be from seconds to minutes in some cases and in others lasting several days. However, rarely is an active trader’s position held for more than a couple days. The active trader looks for the points in time when there is a disagreement in the perceived value of a stock, causing the greed and fear variables to enter into the stocks movement. Although perceived value is always going to differ and give basis to a stock market’s existence, the prevailing price will always be in agreement. Simply put, the current price of the stock is right where it should be. Whether someone thinks that is too high or low will always be a disagreement. 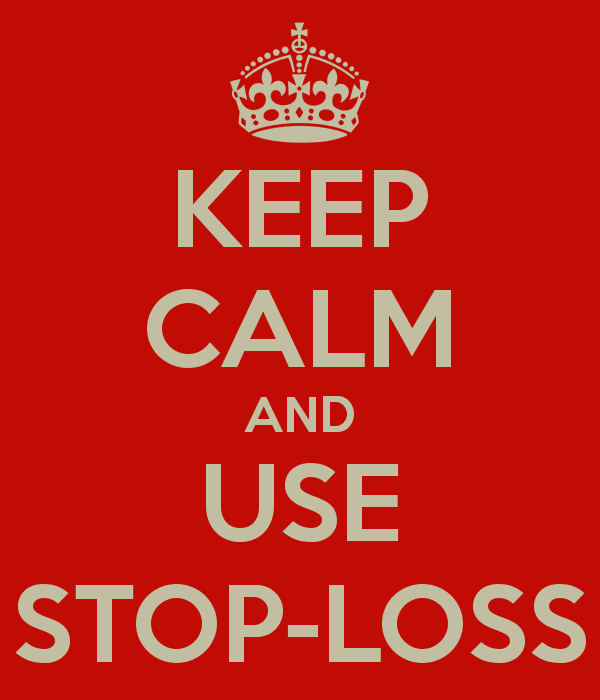 Stops will manifest themselves in a few ways: mental stops, trailing stops, and auto stops. Each has their place and importance, as well as their drawbacks. When I first began trading, I had to use purely mental stops to execute my decisions. This meant that I was unable to place a live order into the market with my broker that would be executed once the price hit my stop. I had to simply pick my point of stop loss and once the price was there, I had to execute that order at that specific period of time. However, during the SOES period when they still ruled the execution world, it wasn’t much of a problem as Market Makers were showing liability sizes that made executing against them fairly easy. Therefore, I never felt the need for having to place a live order for a stop loss. I simply had to pick the point when I wanted to exit and, a good percentageof the time, my exit was executed at or very near my desired price. The benefits to using mental stops are that you can begin to trade in a more “at-the-moment” manner. This means that as the stock moves or doesn’t move, your belief system of the trade can dictate the exit strategy and you can then exit as you see fit. Not having to enter in a stop order and then cancel and re-enter may save you some time in the approach to the exit. Your mind is more free to assess the stock at specific points in time when your belief system changes and you can exit the trade accordingly. The negative side to this is obviously the ability to exit your trade if you are feeling somewhat under confident about your execution skills. I find the reason many traders give for not entering a trade is the fear that they won’t be able to exit if they have to at a reasonable price. With mental stops, this fear will not be alleviated until one has confidence in one’s execution ability to keep that tight stop loss. down in half-point increments, the execution risk is high, no matter how good one’s execution ability is. If a trader is trading a tight spread stock with stable moves, then keeping a tight stop loss is much easier to do. The obvious option for those that are uncertain of their execution ability is the use of an auto stop. In the case that the stock is selling down relatively fast, maybe too fast to keep a mental stop at this price, this auto stop may be good. 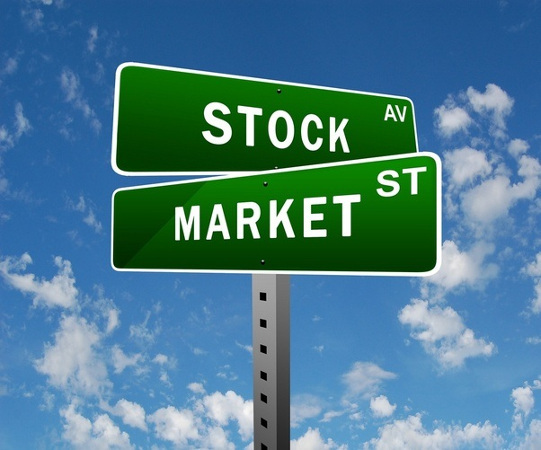 However, if the stock drops to the price of your auto stop but no real selling hits the stock, you are executed when the stock is really no longer falling. In the latter case, the mental stop is more useful. In the former case, if the auto stop is executed, then maybe the auto stop is the best choice. 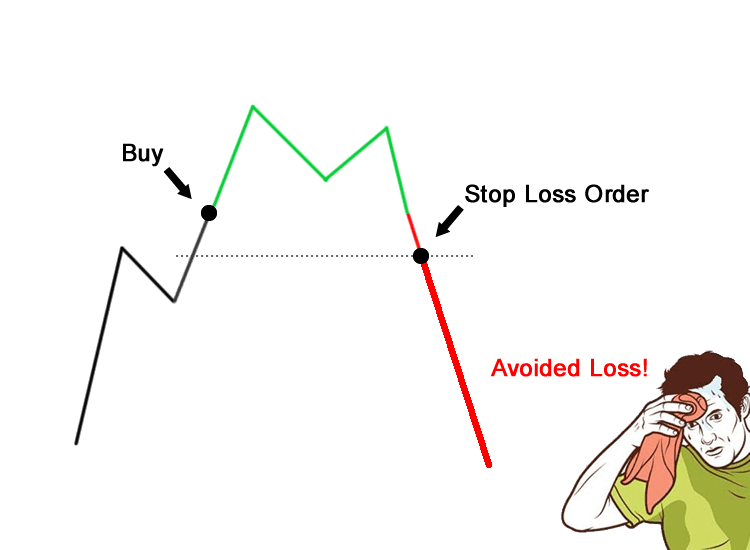 I also know that auto stops work best in cases when a trader absolutely has to leave the computer for whatever reason, but they do not want to close the position. Whether I agree with this process or not, I have no real preference. I tend to close all positions that I am not watching, but in some cases, I can see where an auto stop wouldn’t be a negative thing. exits is not a mechanical idea. 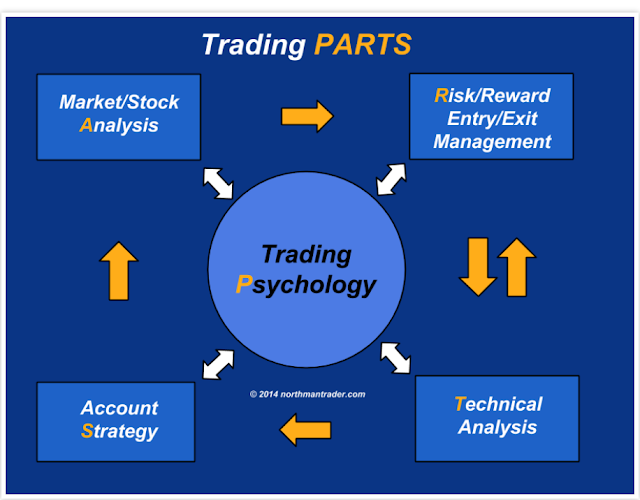 It is something that has to be watched and executed in a fashion that does not go against your trading plan. There are cases where one or the other will work best, but it is up to your progress and understanding to know in what cases which one will work best. A simple mechanical approach to executing relating to a lack of understanding of how stocks are executed will not allow this progress to develop.